Having to file for bankruptcy is not a pleasant situation to be in. It should also not hold the negative connotation it sometimes does in today’s society. There are various reasons individuals or families find themselves in these circumstances and more often than not individual blame cannot be assigned. Bankruptcy is typically a last option to realign or assist in getting someone’s financial affairs in order. Many may believe that declaring bankruptcy is the end of financial stability. This belief couldn’t be any further from the truth. Bankruptcy may actually be considered the beginning. An opportunity to rebuild a damaged credit score may be to start over with bankruptcy used cars loans in Capital Heights. Despite being bankrupt, life must go on; bills must be paid so work must continue. If a vehicle is required, this may be a opportune time to visit a used car dealership which offers a buy here pay option with in house financing. Ideally, the reputable auto dealer chosen will offer a large selection of quality pre-owned vehicles at a wide range of prices. It is important to find the vehicle that meets the needs and wants of the purchaser while staying within an affordable budget. 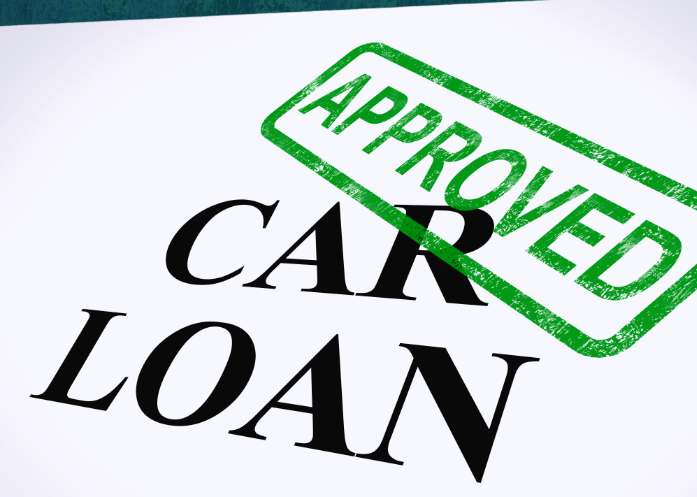 Once the vehicle is found, it should take only one loan application for the dealership financial team to scour the numerous banks and financial institutions at their disposal to find the best loan rates and terms, regardless of any recent bankruptcy claim. Everybody deserves the opportunity to rebuild their financial credit rating following the unfortunate circumstances of bankruptcy. Having the option to start over financially is a win – win situation. Not only will the individual be set up in a quality used vehicle, their credit rating will begin to mend. For more information on how to start over with bankruptcy used car loans in Capital Heights, give us a call today at Expert Auto, (866)429-0970. A better credit score starts here.